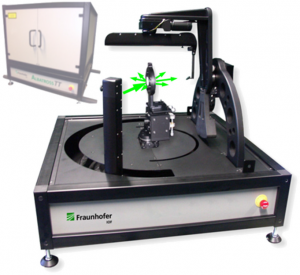 The new Table-Top 3D Scatterometer TTS, developed at the Fraunhofer Institute (IOF) in Jena, Germany, enables laser-based highly sensitive measurements of angle resolved light scattering, reflectance, and transmittance of optical and non-optical surfaces, materials and components within the entire 3D-sphere. 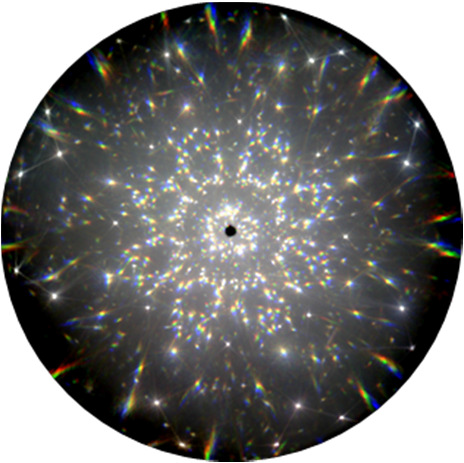 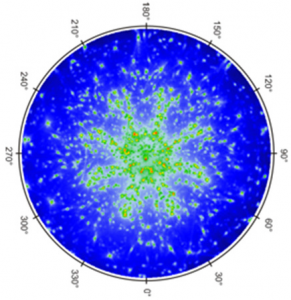 Examples of in-plane scattering distributions of optical components measured at 532 nm. 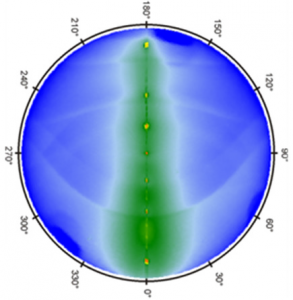 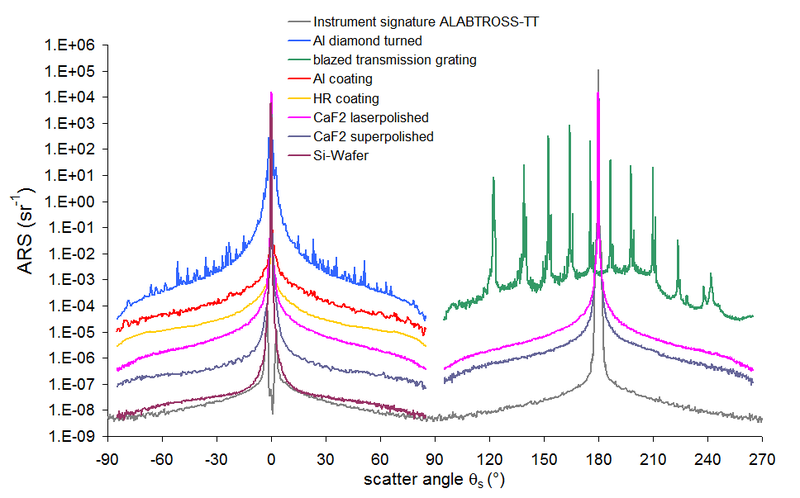 Superposition of 3D scattering distributions of gemstone at 405 nm, 532 nm, and 640 nm.